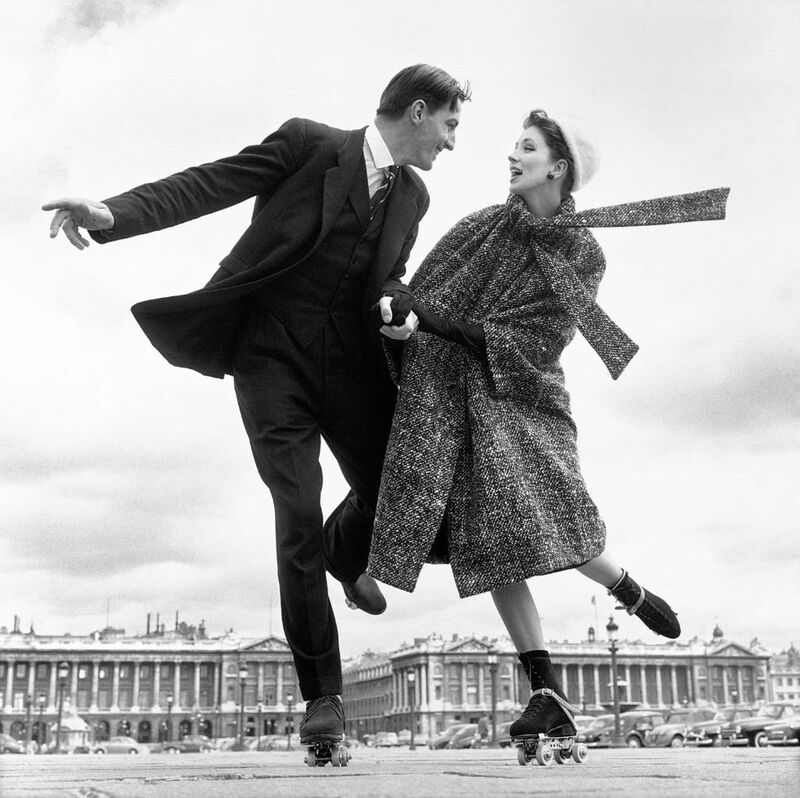 This episode fashion photographer Jay McLaughlin and I discuss the photographs that inspire him the most – Richard Avedon’s shots of Audrey Hepburn, Marilyn Monroe capturing energy and movement to subtle emotion. We go on to discuss how to make money as a photographer and then dive headfirst into “What is art?” overall and in relation to photography, referencing quotes from R.G. Collingwood, Whistler and Tolstoy. High falutin’ or what? 😉 Hope you enjoy the the discussion, once again this is a recording of an Instagram Live session so apologies for the cutaway ‘Hi’s and so forth! You can also see a You Tube version of this on Jay’s You Tube channel!